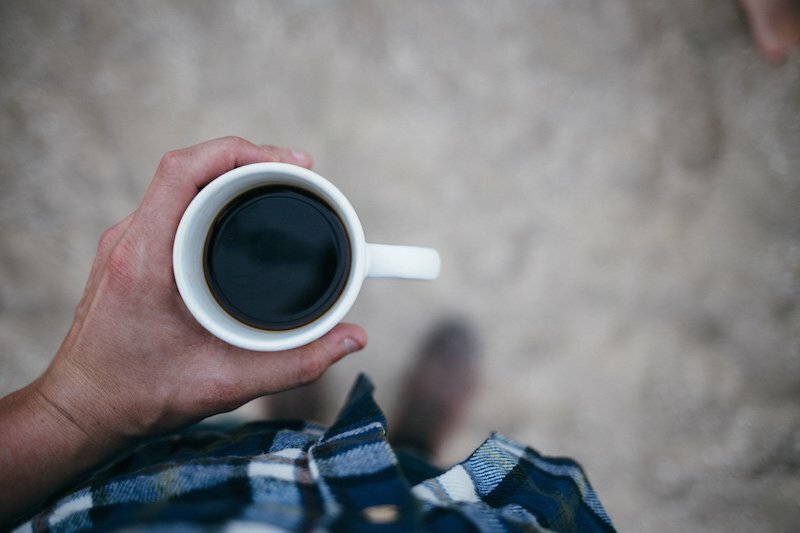 Does Drinking Black Coffee Helps You Lose Weight? If there’s one beverage, most people can’t give up on, it’ coffee. Drinking coffee has become a huge part in everyone’s life that our routine doesn’t seem complete without having a sip or two. Whether you’re drinking coffee because you just love it or have to stay awake to finish your study, most people just can’t resist this delicious beverage. But those health-conscious people are especially concerned whether or not coffee can help them lose weight. Do they need to give up their precious drink? The health experts don’t think so. According to them, drinking black coffee can aid in your weight loss. According to USDA, adding sweeteners to your black coffee can yield up to 700 calories per serving. 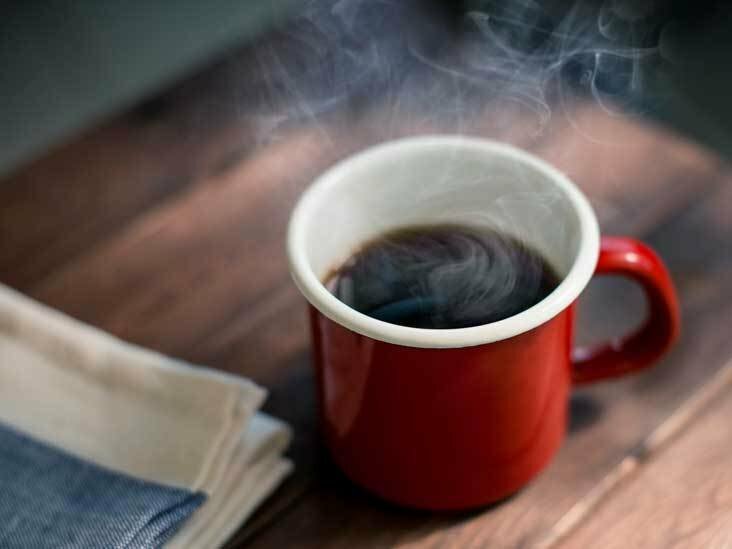 According to the study conducted by the United States Department of Agriculture (USDA), drinking one cup of regular black coffee brewed from ground beans yield 2 calories. Whereas drinking 1 cup of rich black coffee espresso only yields 1 calorie. What’s more? Brewing your coffee from decaffeinated beans can help reduce your calorie count to zero! 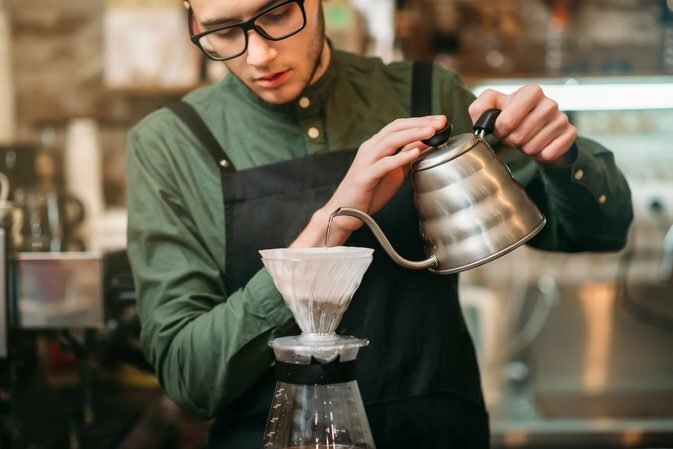 Just as long as you don’t add flavors and sweeteners like sugar, milk, soy, vanilla, or chocolate syrup, you can enjoy drinking your coffee without worrying about gaining weight. According to health experts, black coffee contains chlorogenic acid, which helps speed up your weight loss. It also helps slow down the production of blood sugar in your body if you drink black coffee after dinner or supper. The chlorogenic acid also decreases the production of fat cells in your body – which contributes to lesser calories. If you really want to add a condiment to your drink, they recommend you add cream or nut milk instead based on the health experts’ recommendations. These two ingredients enhance the flavor of your black coffee while keeping your weight at bay. Aside from chlorogenic acid, black coffee is also rich in antioxidants which not only help in your weight loss but also in fighting against oxidative stress too. It helps restore your natural skin glow to make your face young and refreshing. 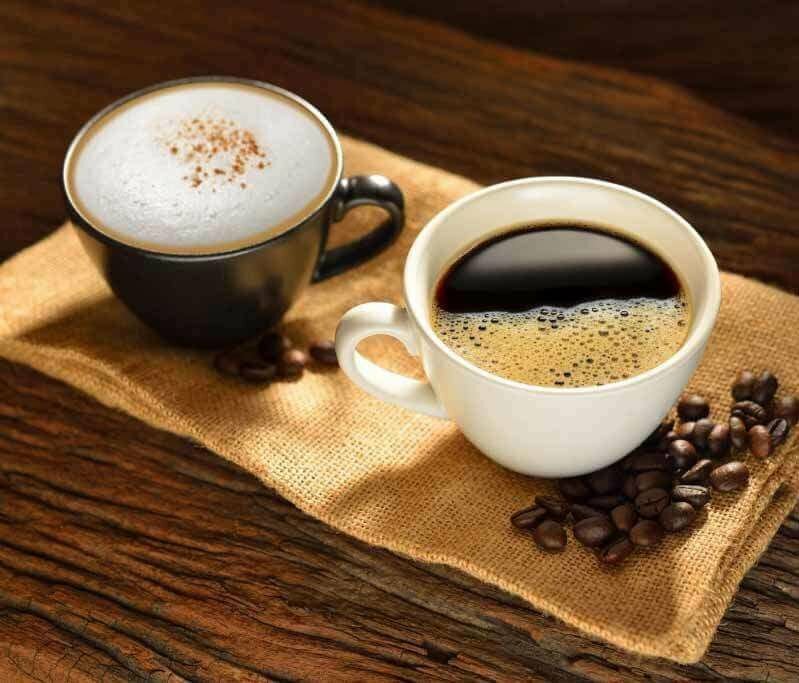 Additionally, the health experts reveal you can get amazing weight loss results in no time if you incorporate drinking black coffee with a low-calorie diet. The health experts also emphasize the benefits of caffeine which can boost your energy levels and metabolic activities. These two specific benefits help in suppressing your hunger to prevent binge-eating. They warn though not to add any sugar or other sweeteners to preserve the black coffee’s healthy properties. You can drink black coffee and add to your daily diet without feeling any guilt or doubts. If you want other alternatives, you can try jaggery or honey as natural sweeteners enhance your black coffee’s flavor according to health experts. Black coffee also contains natural healing properties. Black coffee helps reduce your water weight by decreasing the water and salt content in your body through frequent urination. This type of cleansing can help you shed the extra pounds in your body without dealing with any harmful side effects. Before you incorporate black coffee in your diet though, it’s best to consult with your attending physician or nutritionist first. This is to assess your diet meal plan to coincide with your preference and health condition. If you don’t feel like drinking coffee or you plan to go cold turkey, the health experts recommend you can try drinking these beverages instead. This tea is a great source of probiotics which aids your digestion during the fermentation process. Studies also show how it can aid in treating memory loss, improve your bowel movement, and lower your risk in acquiring cancer, high blood pressure, and other chronic diseases. Pure, raw coconut water isn’t only naturally sweet, but it’s also packed with nutrients, vitamins, and healthy fats. Its clear, milky liquid contains bioactive enzymes and electrolytes to keep yourself hydrated. It also serves as a good replacement for artificial, sugary sports drinks according to studies. This type of vinegar provides a unique, sweet yet tangy taste to spice up your morning ritual. It also helps in weight loss, improves your digestion, and regulates your blood sugar levels. Make sure to mix vinegar with water to dilute its acidity before drinking.